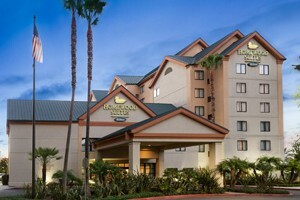 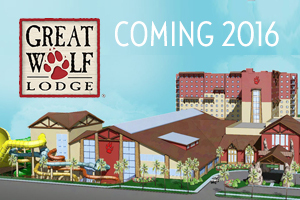 The Grove District Anaheim Resort, located just one mile from the original Disneyland® and the Anaheim Convention Center, is a collection of nine modern hotels catering to families and business travelers alike. 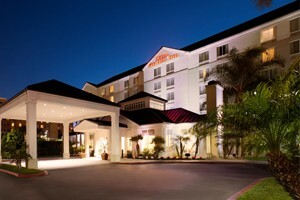 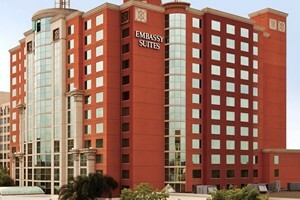 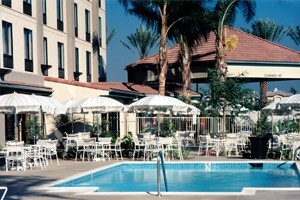 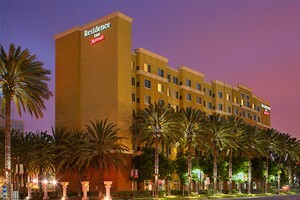 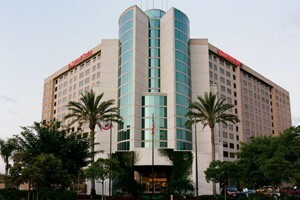 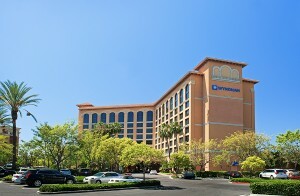 With more than 3,000 hotel rooms, 85,000 square feet of event space, and internationally acclaimed hotel brands such as Hyatt, Marriott, Hilton and Wyndham, the Grove District Anaheim Resort offers an array of services and overnight options for travelers exploring the best of southern California. 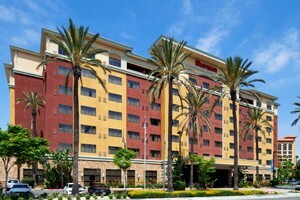 The Resort is conveniently located just a 15-minute drive from John Wayne Airport and with easy access to major freeways. 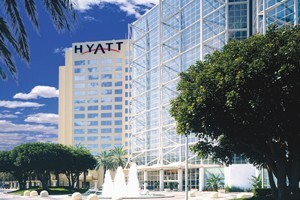 Hotel shuttle services provide door-to-door service to major attractions, like beaches, theme parks and more.